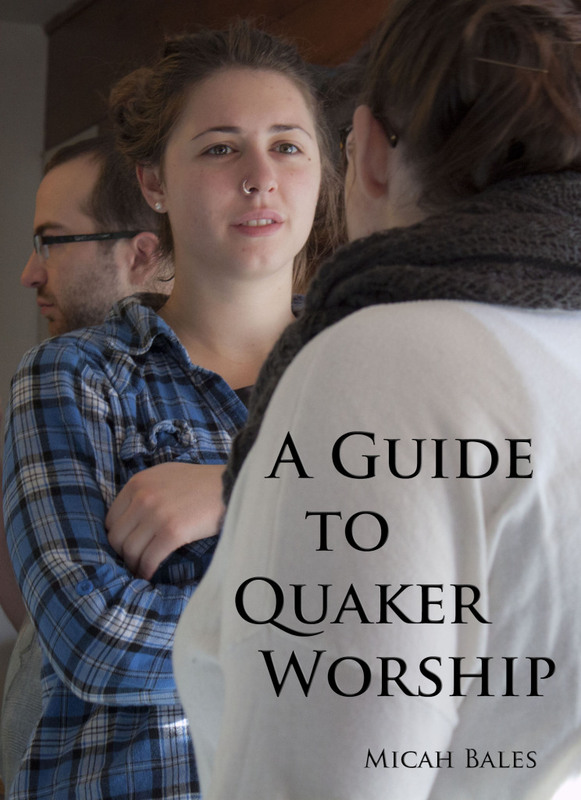 Get Your Free Guide to Quaker Worship eBook! Life is busier than ever before. It seems like there is constantly some task to be done, some distraction to capture our attention. In a world as noisy and crowded as this one, it’s easy to lose track of who we really are. In the midst of all the busyness and chatter, we sense a call to go deeper. There is a voice within us, inviting us into a deeper way of life. How can we accept this invitation? A Guide to Quaker Worship can help. Are you ready act out of grounded awareness, instead of reacting from reflex? Do you desire a clearer understanding of who you are and what your purpose is? Want to experience a real relationship with God that doesn’t depend on rituals or institutions? Just give me your name and email address, and I’ll send your free ebook immediately. You’ll also be signed up for updates to your inbox, which you can opt out of at any time.